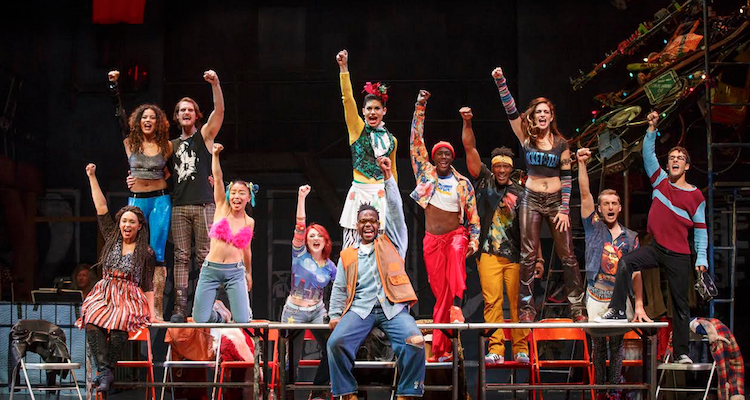 Rent-heads and rookies will converge for the 20th anniversary touring production of an iconic rock musical that changed American theatre forever. Based on Puccini’s opera “La Bohème,” “Rent” features music, lyrics and book by Jonathan Larson, who died unexpectedly at age 36 on the morning of the musical’s first Off-Broadway performance. One of only five musicals to win both a Pulitzer and a Tony, Broadway’s 11th longest-running show chronicles the lives of seven impoverished young artists who are struggling to survive — and chase their dreams without selling out — in NYC’s bohemian East Village. Follow along with fledgling documentary filmmaker Mark, struggling musician and ex-junkie Roger (played by Pittsburgh native Logan Farine), drag queen Angel — and a colorful cast of friends and neighbors — as they navigate life against the backdrop of the HIV/AIDS crisis. Sing along to musical numbers like “Seasons of Love” and “La Vie Bohème” as the story explores themes of friendship, creativity, hope and love.